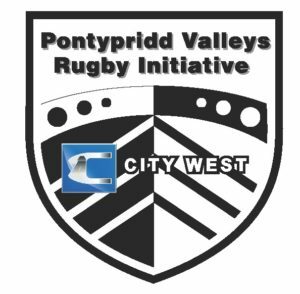 Pontypridd RFC is linked to the Pontypridd and Rhondda Schools development programmes through its Schools Initiative. Pontypridd and Rhondda Schools field squads from under 11 to under 15 age levels, with the under 11s contesting the DC Thomas Cup and the under 15s contesting the Dewar Shield. Pontypridd Schools use Sardis Road as their home stadium. Pontypridd RFC also runs Kids’ Rugby Camps for local school children during all school holidays.